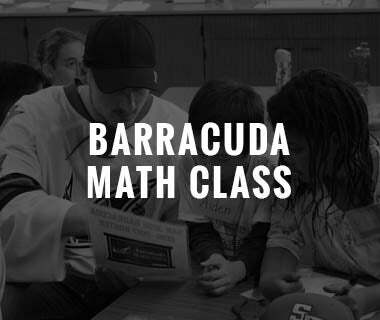 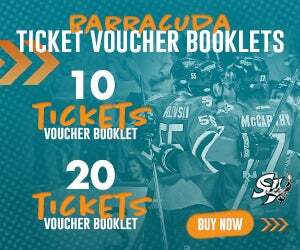 The Barracuda officially open training camp on Monday, September 25. 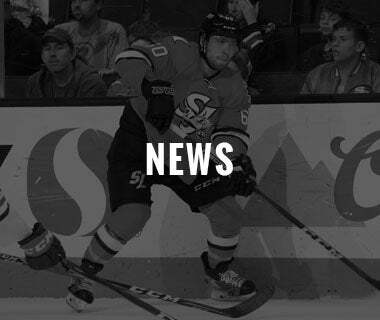 An updated roster can be found HERE. 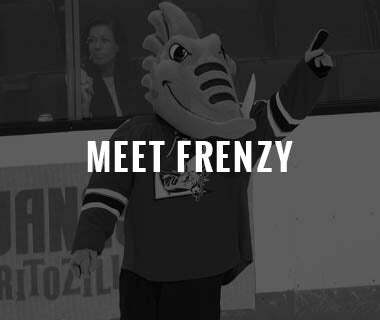 2017-18 tickets are on sale now, including for the home opener against the defending Calder Cup Champion Grand Rapids Griffins on October 13, which will feature $2 beers and $1 hot dogs. 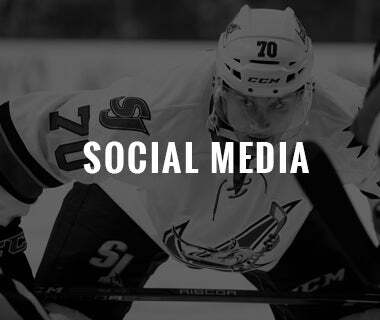 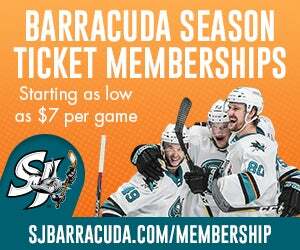 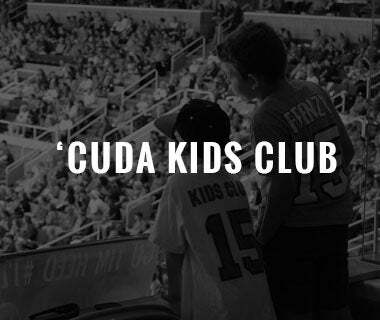 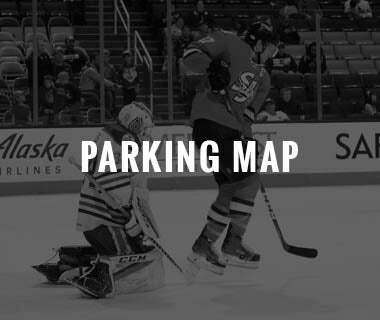 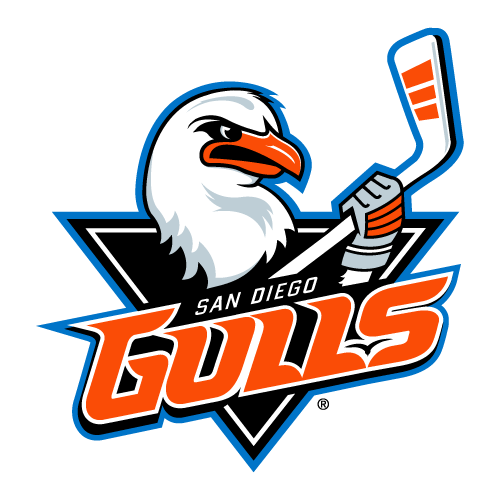 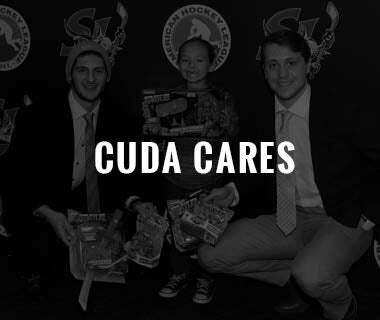 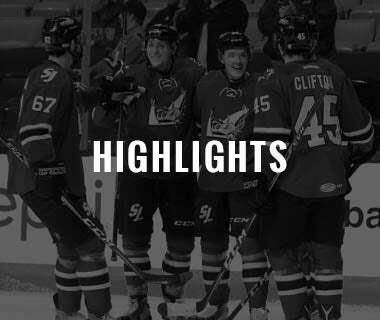 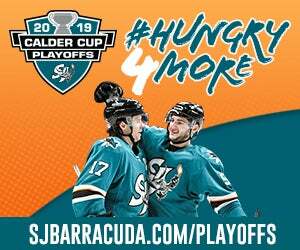 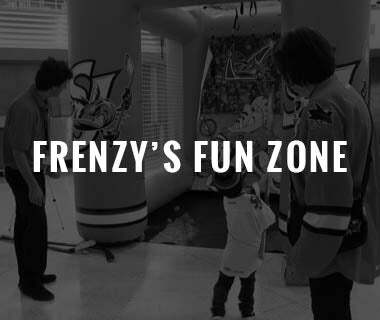 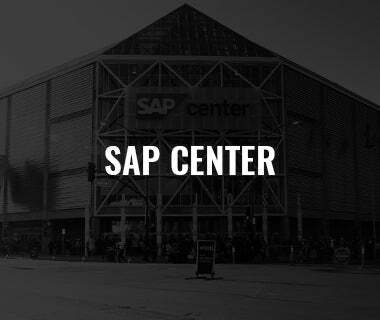 Score your tickets by contacting the Barracuda front office at 408-977-4747 or visiting sjbarracuda.com/tickets.